Ask for price - Max. height: 24 mt - Max. load capacity: 20 t - General very good condition used equipment, ready for use. - Tower crane in 2007. Ask for price - Max. height: 24 mt - Max. 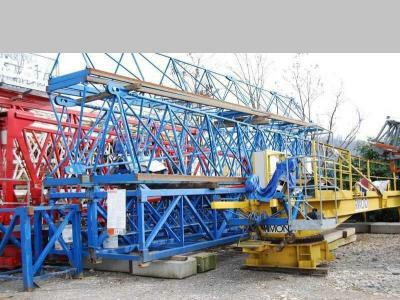 load capacity: 50 t - General very good condition used equipment, ready for use. 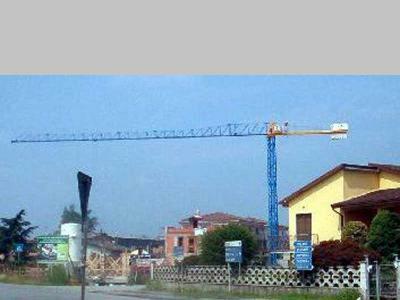 - Tower crane in 2004.